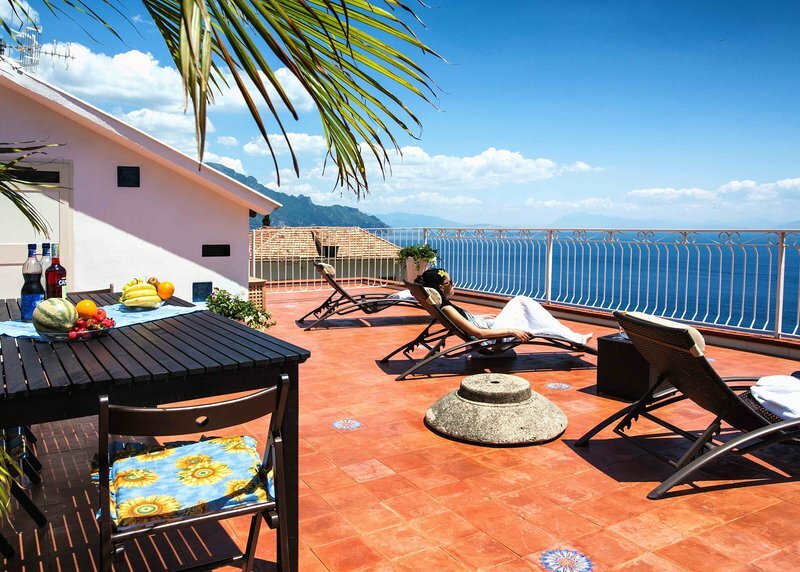 VILLA SERENA is a charming home built on the top of that high rocky spur overlooking the sea and which seems to “sustain” the main and most picturesque part of Amalfi west side . The house is located on the main road for Positano where you can find the most beautiful and suggestive beaches of Amalfi coast . Villa Serena is in the same place where is the famous villa of Sofia Loren . It sleeps up to four maximum seven people comfortably (two king size bed, two tween beds and one sleeper sofa). Villa Serena is 200 square meters ( 2.150 square feet) including two private terraces where you will enjoy a gorgeous view of the sea . It features large kitchen room with amazing sea view trough the big windows, air conditioning, speed WI-.FI internet access and laundry area . 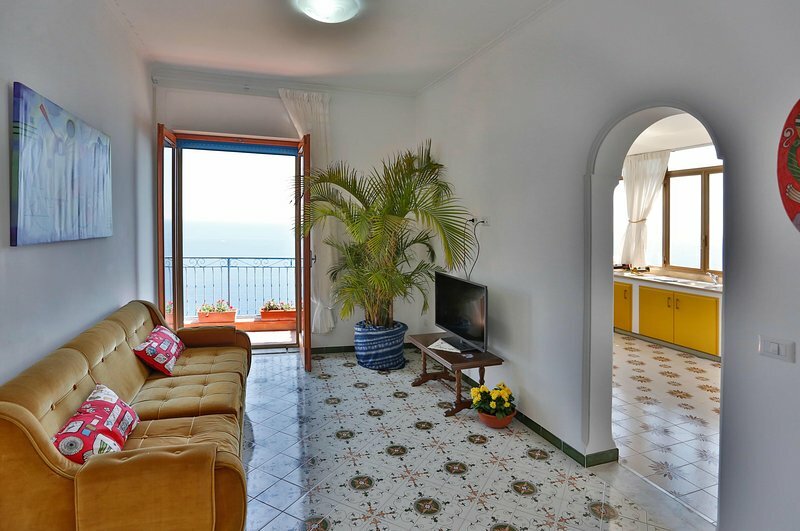 You don’t need a...VILLA SERENA is a charming home built on the top of that high rocky spur overlooking the sea and which seems to “sustain” the main and most picturesque part of Amalfi west side . 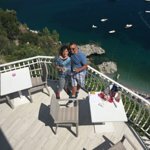 The house is located on the main road for Positano where you can find the most beautiful and suggestive beaches of Amalfi coast . Villa Serena is in the same place where is the famous villa of Sofia Loren . It sleeps up to four maximum seven people comfortably (two king size bed, two tween beds and one sleeper sofa). Villa Serena is 200 square meters ( 2.150 square feet) including two private terraces where you will enjoy a gorgeous view of the sea . It features large kitchen room with amazing sea view trough the big windows, air conditioning, speed WI-.FI internet access and laundry area . You don’t need a car during your stay at Villa Serena. In case you have one, there is a private lot space under the house available for one large car too . The Villa is new, in fact the owner finished to do up it this June 2014, and he has elegantly decorated the apartment with the colors of the sea and sky . Villa Serena consist of : Living area furnishings consist of a queen size sofa pull out, one big flat screen TV with blu ray disc player, an eight person dining table, a large window which opens up to a big balcony and high speed wi-fi. Kitchen room eat-in style kitchen is fully equipped with a four-burner gas stove, electric oven, microwave, refrigerator with freezer, dish washer, coffee-maker, a toaster, blender, cookware, dishes and glassware . The kitchen has large windows on two walls and through which you will be able to see the sky and the amazing sea of Amalfi coast while cooking! Sleeping area with three bed rooms that comunicate with big balcony through which you can see the charming view . The first bed room is large and is furnished of a queen size bed with a big wardrobe and one desk and chair . The master bed room is very big and has got a king size bed , a wardrobe , one desk and chair and personal bathroom with Jacuzzi shower . 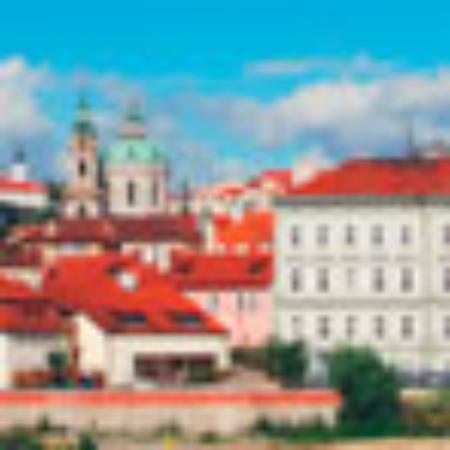 We don't allow certain types of events or parties without the management authorization .